Drones are expensive and flying them can be a nerve-racking experience. DJI Care was designed to help give pilots peace of mind while flying. DJI Care is the best way to protect your investment and ensure that if something happens DJI will get you back in the air at no cost and in no time. Make sure that your Mavic, Phantom, Spark and even Inspire are covered by the best in the business. DJI Care will cover damage sustained during normal use. During DJI Care’s period of validity, if accidental damage occurs during normal use, repair fees and related costs will be covered by DJI. DJI will repair the drone, camera, and even the gimbal if something should happen. Trained DJI technicians will take good care of your drone. There isn’t a limit to the number of times your drone can be repaired. There are no deductibles and all work is performed by DJI engineers. 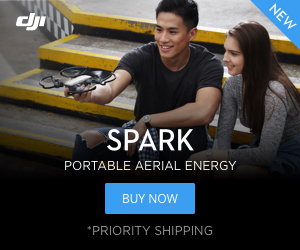 DJI will even cover shipping. If your drone is unrepairable DJI will send you a new drone to get you back in the air. So no worries if your crash turns out worse than you thought. DJI Care refresh will get you back in the air even quicker. If you don’t want to wait for repairs then look into DJI Care Refresh. DJI Care Refresh is like an extended warranty for your drone. With DJI Care Refresh you can skip the damage assessment process. 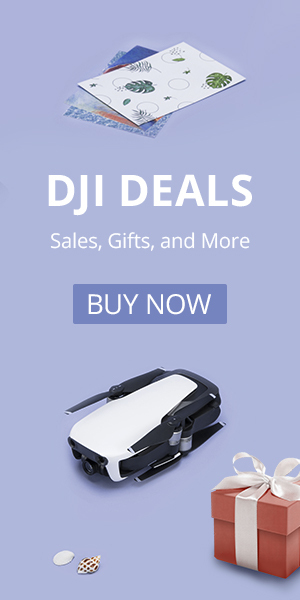 DJI will ship you a new drone as soon as they receive it from you. DJI Care Refresh is faster than standard DJI Care and even covers water damage. With DJI Care Refresh you will have access to a VIP phone service. For a small additional fee, you can get up to two units replaced and DJI will even cover shipping costs. DJI Care Refresh is an excellent way to help give you peace of mind.